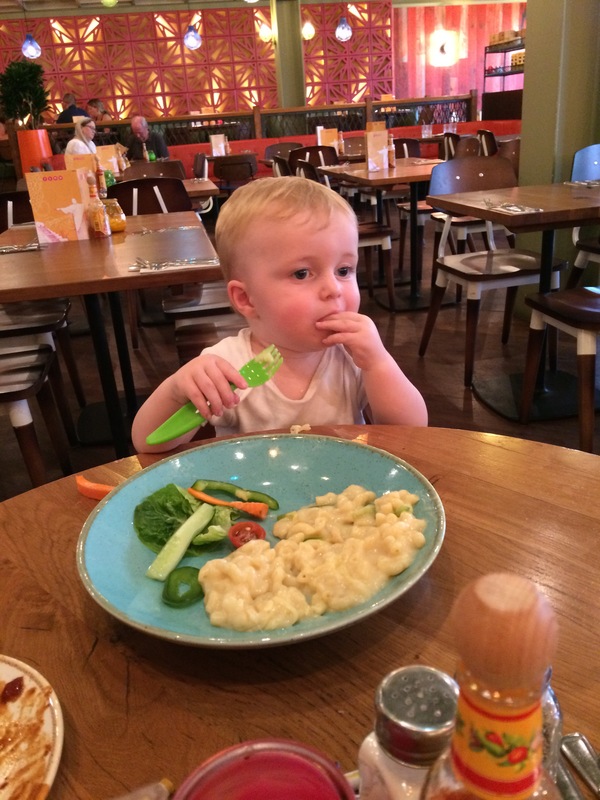 We love eating out as a family and are always on the hunt for child friendly restaurants that still serve decent food. Something I think is hard to find. 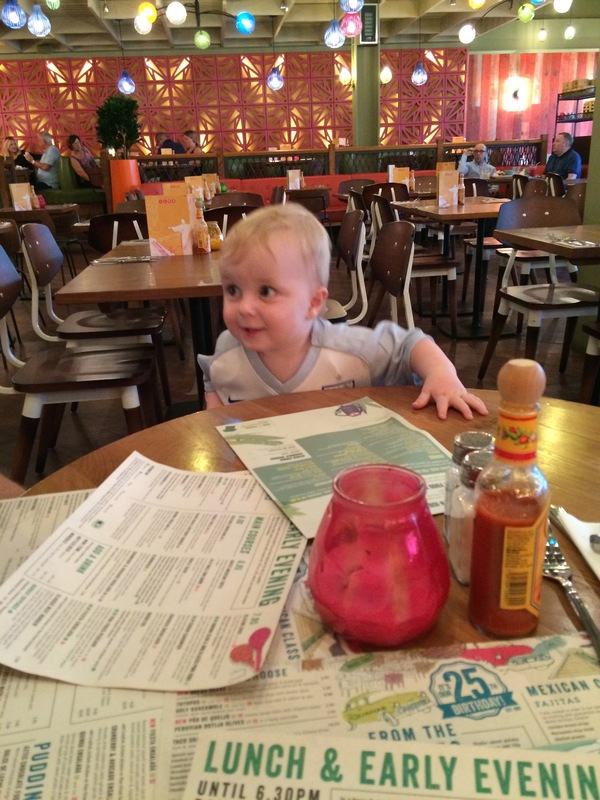 Whilst shopping at Cheshire Oaks the other day we decided to try Las Iguanas. 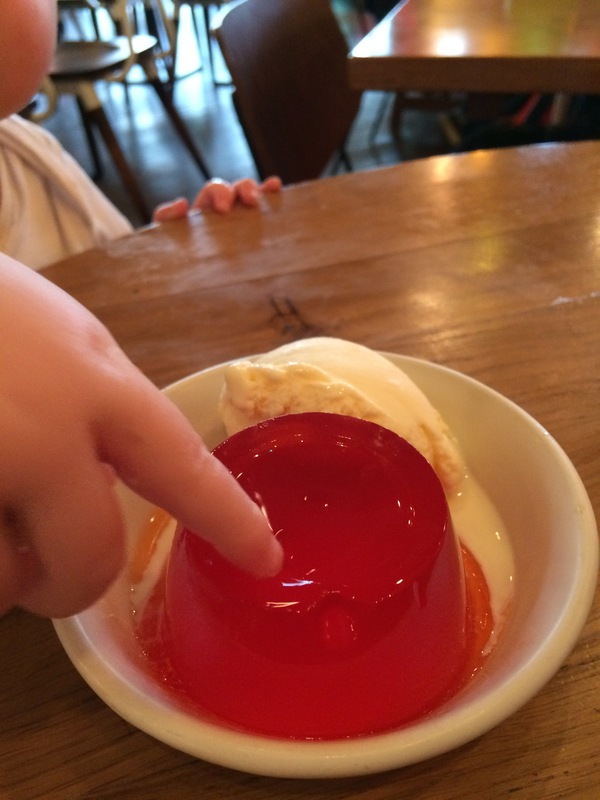 I was really impressed with the food and the bill was really reasonable. 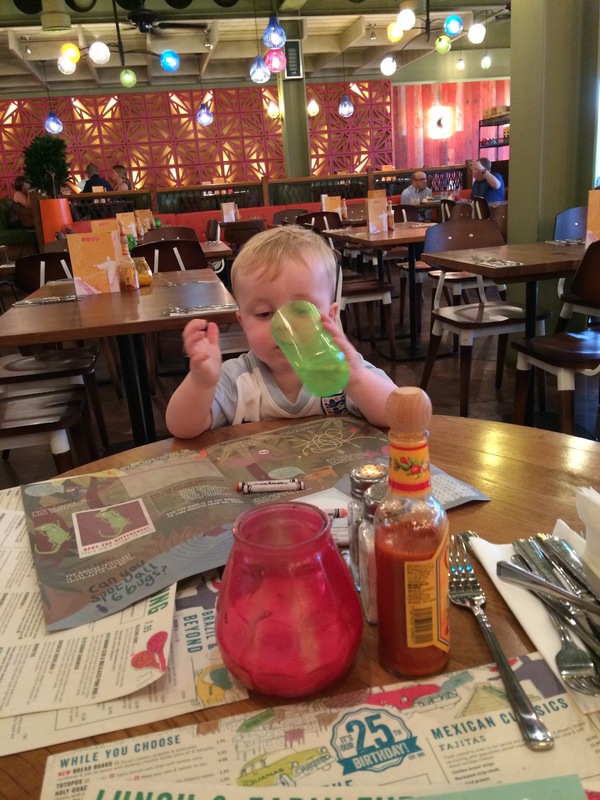 We ate off the Lunch time menu with 2 for 1 drinks and kids eat free with a paying adult. The waitress also came straight over with crayons which is always a winner with Finn. 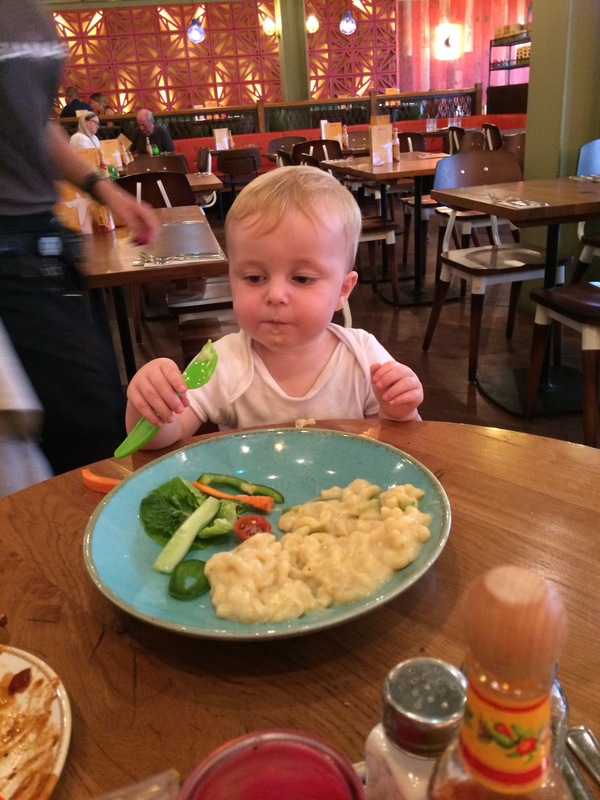 Finn had the Macaroni & cheese, Jelly and Ice cream and Bottomless Squash. 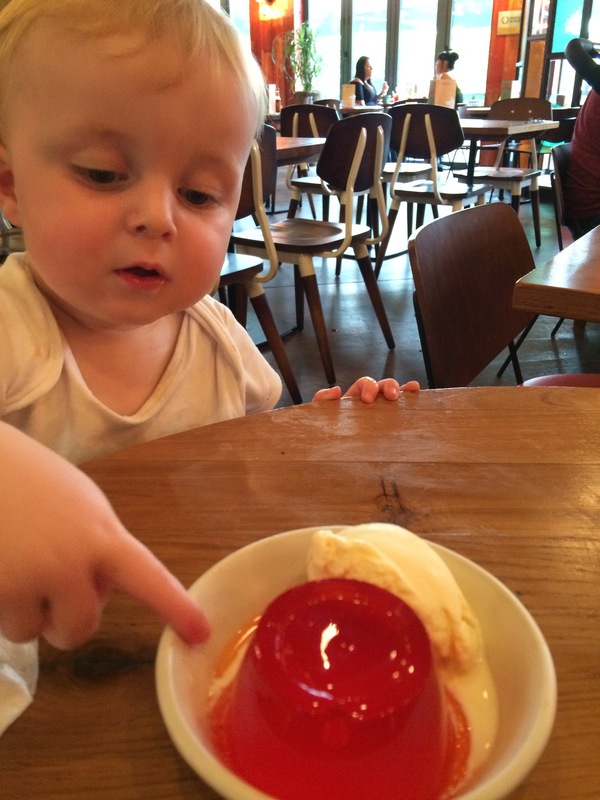 He really enjoyed it and ate almost all of the child’s portion. The Kids Menu had lots of choice and I love a menu thats not just typical kids food and has smaller versions of the adults meals. We ate from the Lunch Menu. I had Nacho’s to start followed by the Cuban Sandwich with fries. Both were really tasty with really good portion sizes. Stu had chicken wings to start followed by Havana Club & BBQ pork ribs. He really enjoyed both. To Drink we had 1 pint of beer, a coke and 2 pina colada’s from the 2 for 1 Drinks Menu. In total the bill came to £36 which is really good value for the quality of food we had. I loved that there were lots of young family’s eating so you didn’t feel out of place. 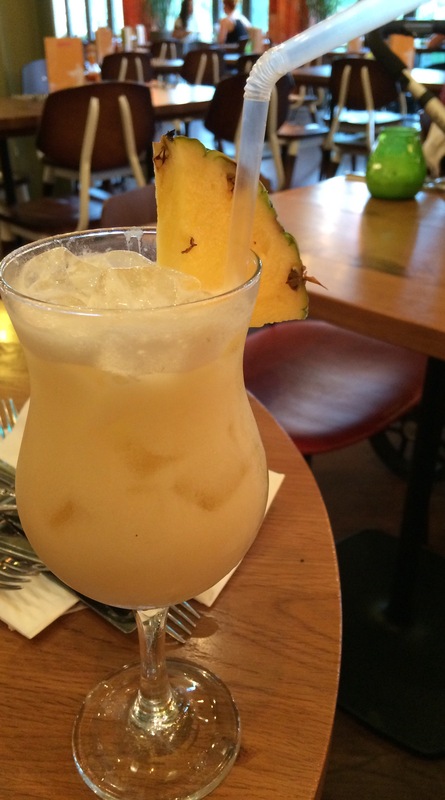 I’d definitely recommend giving Las Iguanas a try. 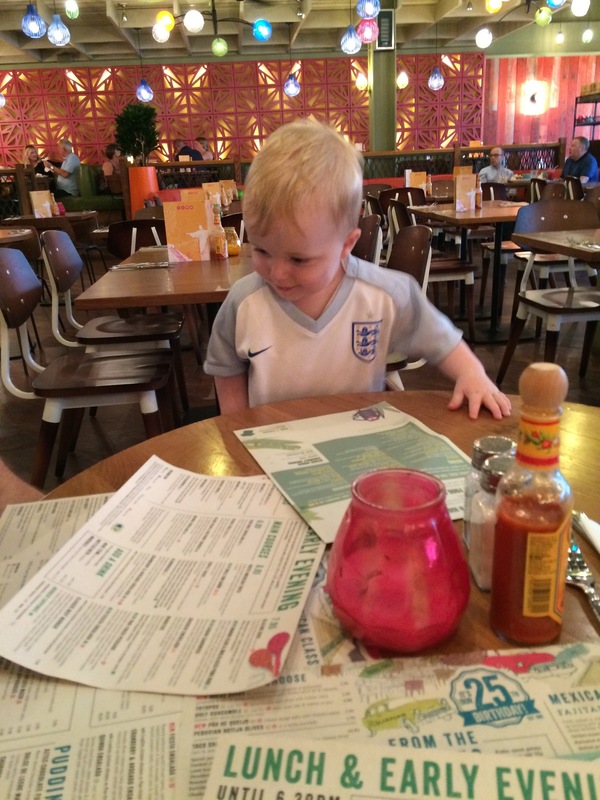 Where are your favourite places to eat as a family?